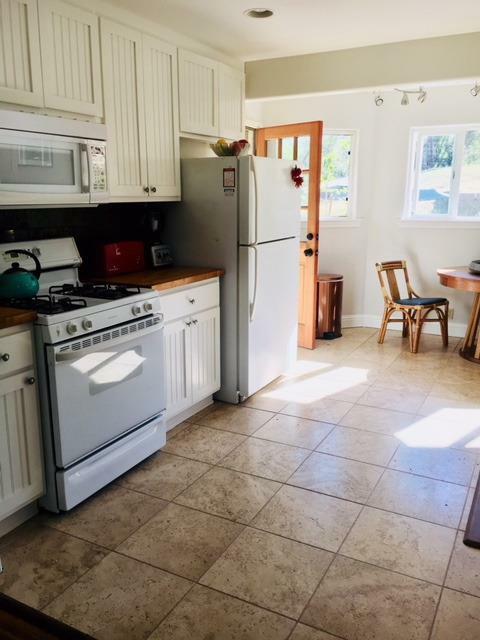 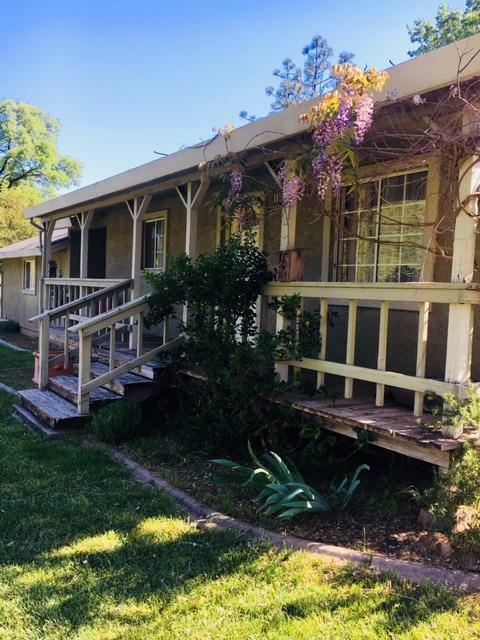 Adorable home on 2 acres. 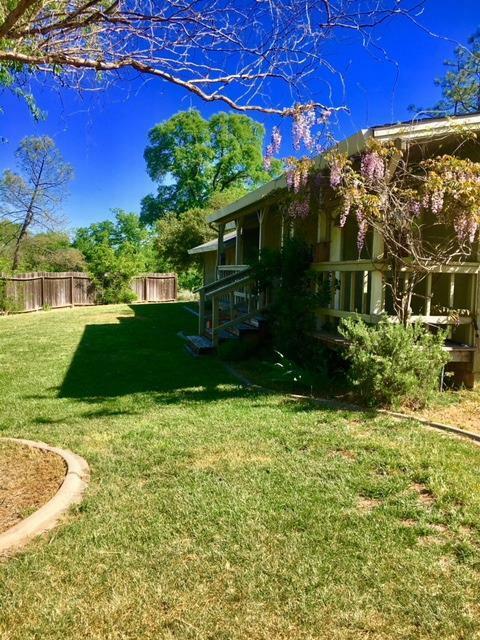 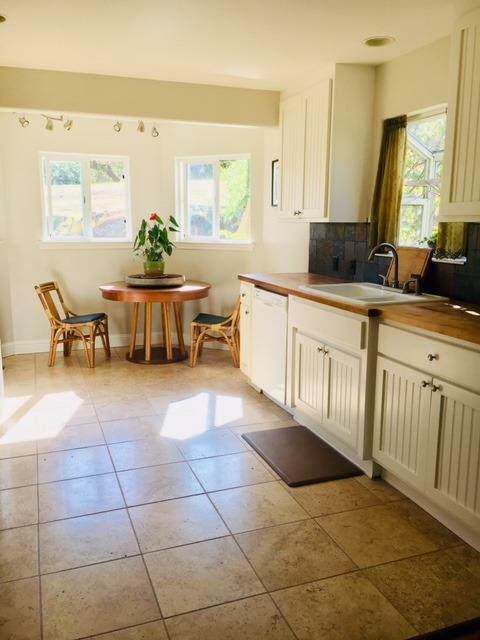 Original wood floors, butcher block cabinets, flagstone paved courtyard, garden area with planting shed. Would make an excellent starter home or rental income.